Many families, friends, colleagues, and friends of friends have asked how they can help our family members affected by Hurricane Florence. 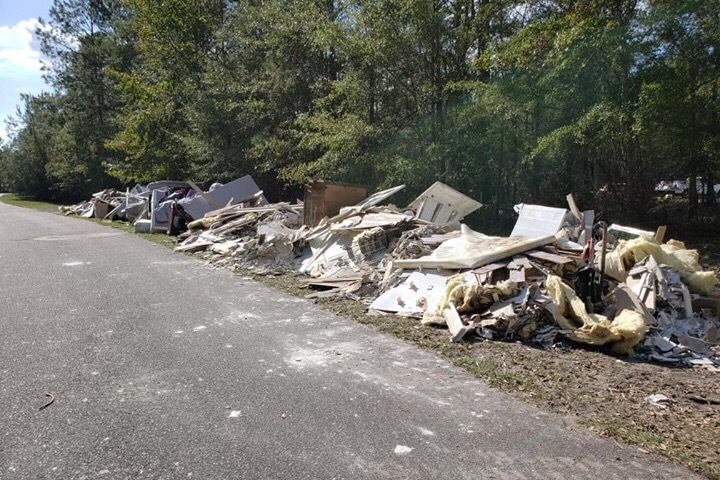 Susan Linder-Hauser, her husband Dan Hauser, and their daughter Blair were devastatingly affected by the hurricane in Rocky Point, NC which is just 20 miles outside of Wilmington, NC. We have been waiting for Susan and Dan to let us know what they needed and they are now ready for our help. Susan and Dan built their dream home out in the country just a few years ago with plans to retire there down the road but still be close enough to the Wilmington, NC area to be connected to their long-time friends and enjoy the beach. On September 14, 2018, Hurricane Florence made landfall with a direct hit to Wilmington, NC. Dan and Susan were secure in their home, expecting the normal wind and rain affects as hurricanes in the past. They were prepared with hurricane supplies and a generator. Unfortunately, Hurricane Florence had other plans as the rains kept coming down and the Cape Fear River continued to rise. 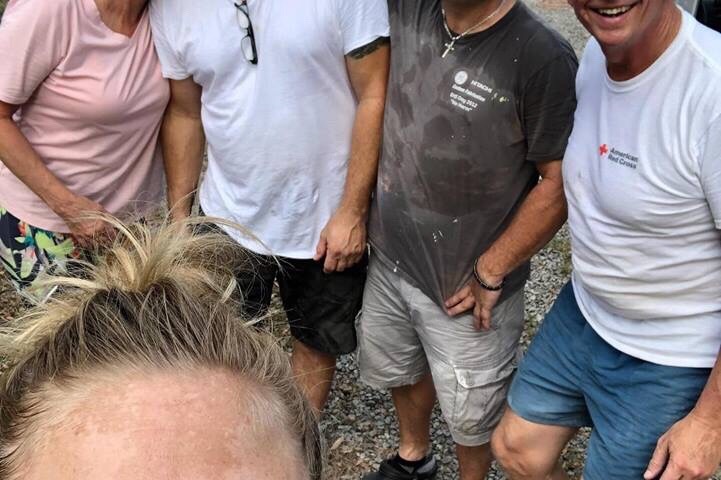 On Monday, September 17th , when the Cape Fear river still had not crested and their home became surrounded by flood water, they called in for help. Susan, Dan and their daughter Blair were air lifted to safety, escaping with a small personal bag each and their 3 dogs. They had to leave the rest of their belongings behind. 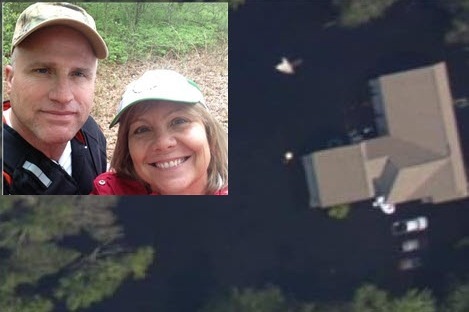 Susan and Dan prayed and hoped that the flood waters would not make it inside their home. Unfortunately, the river continued to rise and their home was flooded with 4 feet of water. 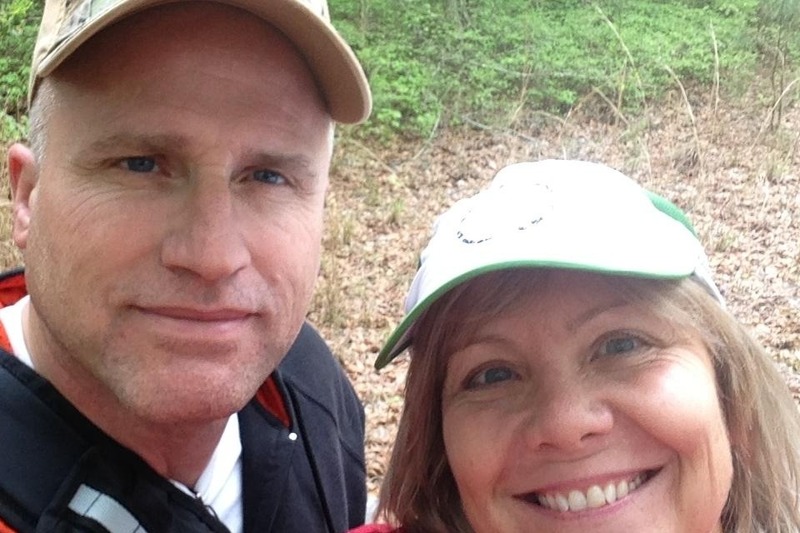 It took 10 days until Susan and Dan would be able to see their home and property. 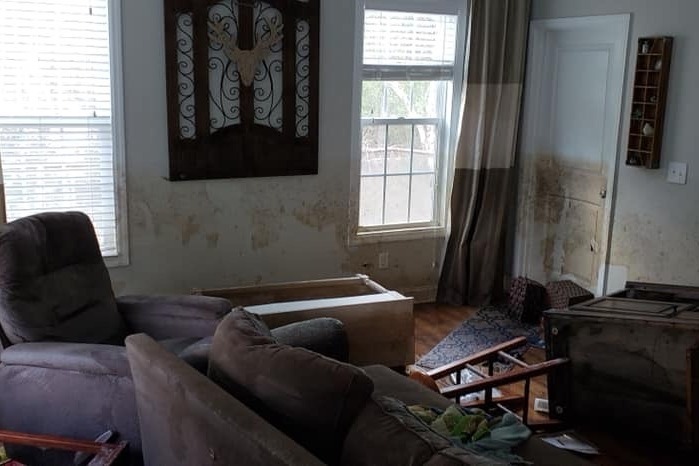 The devastation the flood waters caused was horrendous and the odors were even worse. Their home, buildings, automobiles, furnishings, clothing, and personal items were destroyed by the flood waters. When they entered their home, everything was already being consumed by mold and broken down by the corrosive waters. Since they did not live in the flood plane, they did not have flood insurance. They have literally lost everything. 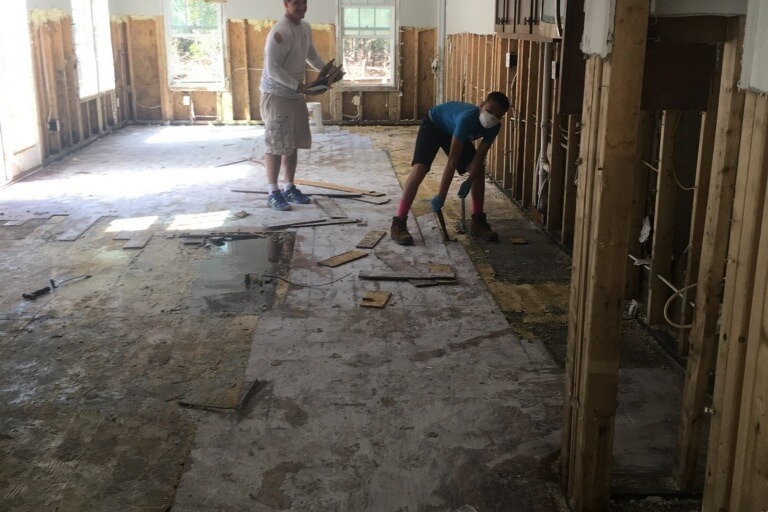 Susan and Dan are currently going thru the removal / demolition process, removing dry wall, cabinetry, carpeting, flooring, furniture, clothing, etc. They are trying to salvage the few precious gems when they find them. 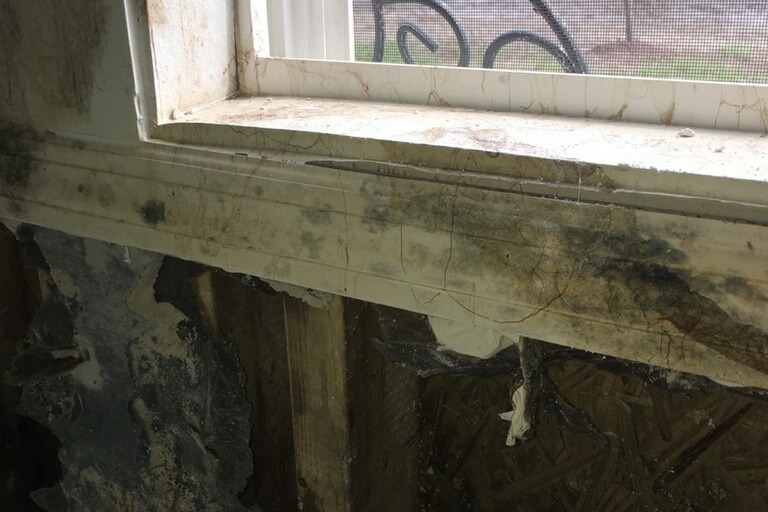 They are working on the mold remediation process and trying to dry out the house, using a borrowed generator, fans, and dehumidifier. For anyone that knows Susan or Dan, you know what a wonderful couple they are and how giving they are to others. You also know how hard it is for them to finally say "we need help". 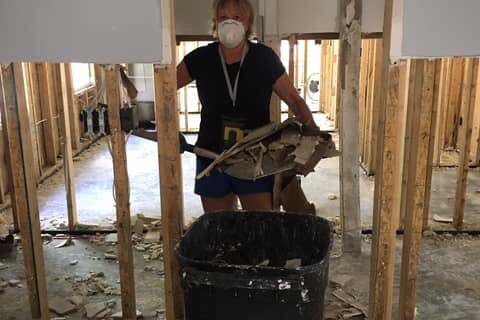 Susan and Dan immediately need funds to help with the removal / remediation efforts along with funds for those simple things we all take for granted that we seem to always have on hand - clothing, shoes, sheets, towels, toiletries, dishes, food, medicines, etc. Then they will need additional funds for the rebuilding and furnishing of their home. It will take at least a year for their home to be rebuilt. It will be a lifetime recovery. Please help, however you can, to make their recovery a possibility. Hi everyone, hope you all had an amazing Thanksgiving. Thank you to everyone for your continued prayers. We are pretty sure that by the end of this week our exterior doors will be delivered and possibly installed. That is the first domino that will begin our forward progress. We have materials ordered, but because so many are in our same predicament, it is taking a LONG time for delivery. Right now, we think we might be able to move back home sometime in 1Q2019. I am hoping for end of January, early February. We are truly humbled by everyone’s generosity, love and support. Our village is strong! Love to all! There are so many things to be thankful for today, and as many things that consume us. To everyone rebuilding after flooding or fire, we join with you in spirit and through love. We pray that everyone will be as blessed as we have been with the overwhelming amount of calls, texts, volunteerism, hugs, dinners, get-togethers, shared tears, and donations. We are truly humbled by every single act of genuine kindness and love. Things are moving slowly but surely. We hope that by January, we will be home in some sort of capacity, whether on a “primitive camping” basis, or maybe even in a rouged out fairly finished remodel. ThNk you all for keeping us in your prayers! Thank you to everyone who have shared and/or donated. Susan and Dan are making great demo progress thanks to family and friends. Susan is looking at the bright side and said the demo work is gonna make her buff! They are working hard to get the house interior demo’d to stop the mold and get the drying underway. The Red Cross stopped by today to provide water and cleaning supplies. Please continue to share and say prayers.